This is a top of the line harness for your working dog. Unimax Multi Purpose Harness is perfect for service dogs. 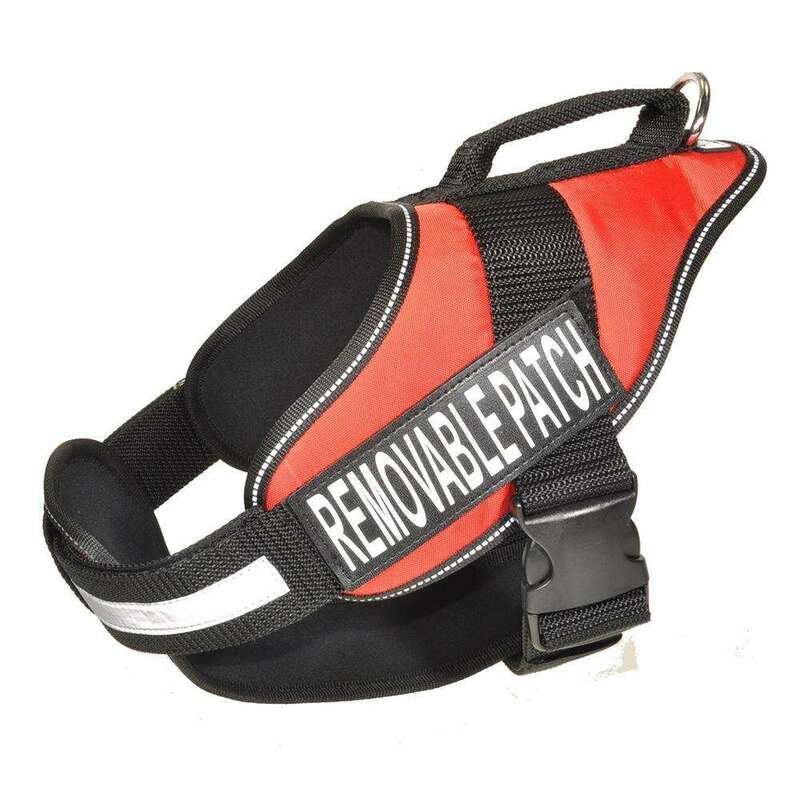 It can also be used simply for walking or pulling, and functions as a vehicle restraint! Features a vertical handle.